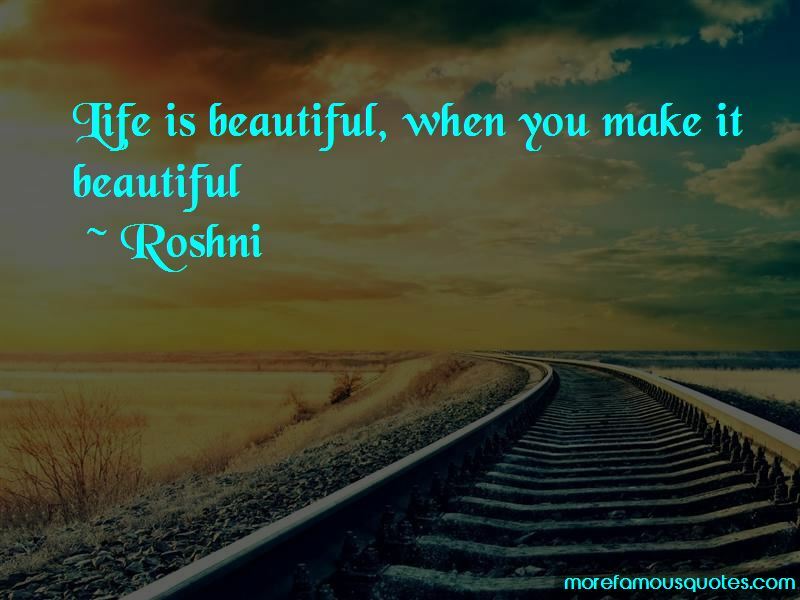 Enjoy the top 1 famous quotes, sayings and quotations by Roshni. Want to see more pictures of Roshni quotes? Click on image of Roshni quotes to view full size. “Instead of enjoying the Present Moment, why Dream of things beyond your reach and become miserable?-RVM” — R.v.m. “The morning cup of coffee has an exhilaration about it which the cheering influence of the afternoon or evening cup of tea cannot” — Oliver Wendell Holmes, Sr.